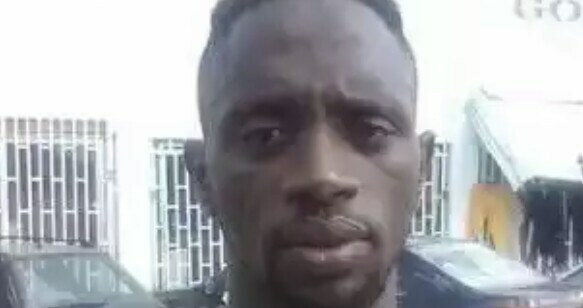 Nigerian defender slumps and dies while training – Royal Times of Nigeria. 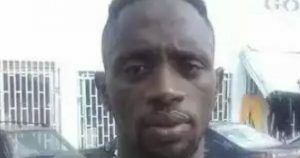 A Kwara United left-back, Saka Azeez, has been confirmed dead after he slumped while traning in Ilorin on Friday morning. According to VON, Kwara United’s coach, John Obuhrevealed that the defender slumped, and attempts to revive him proved futile. Obuh said; “Yes, it’s true. I don’t want to comment any further. He was a good player,”.